Alex Jump originally hails from Chattanooga, TN, where she grew up breathing southern hospitality. 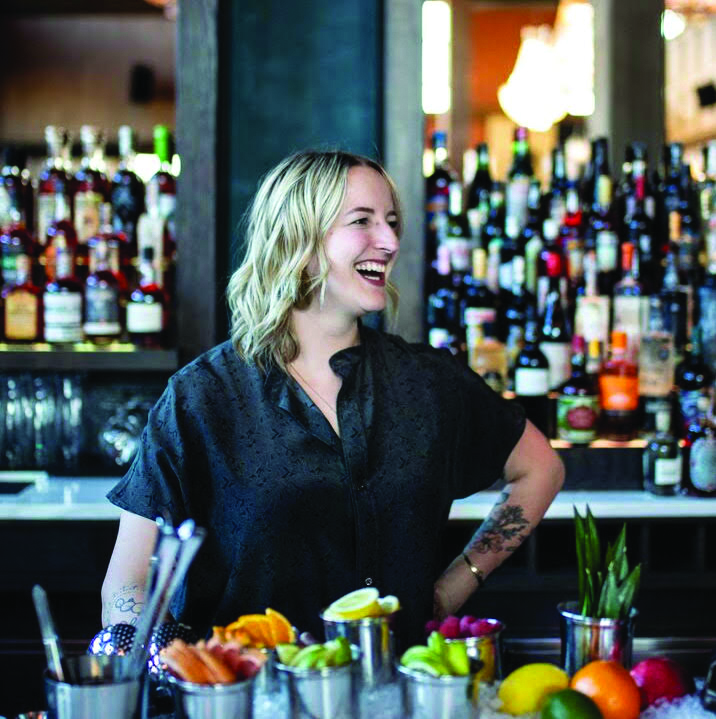 A BAR 5 Day graduate, Alex honed her skills by working behind and running bar programs at multiple James Beard nominated restaurants. In 2017 she was the Southwest regional winner of Speed Rack, as well as the National winner of the Lustau Solera Standout Competition.